At the AGM in October I promised to keep members informed of any developments that Dunadd Community Enterprise makes on exploring the potential of the Kilmartin Church building. The information below is a press release that has just been issued, it explains how we are working with Kilmartin Museum to find ways around issues that affect both organisations. Initially the Church of Scotland head office indicated that it would hold up putting the church on the market for twelve months to allow us to explore our options. This always felt a bit of a tight timespan to get a feasibility study in place and explore our options to the full potential. The agreement below gives us the space to be thorough and make sure our discussions on the property are full and fruitful. 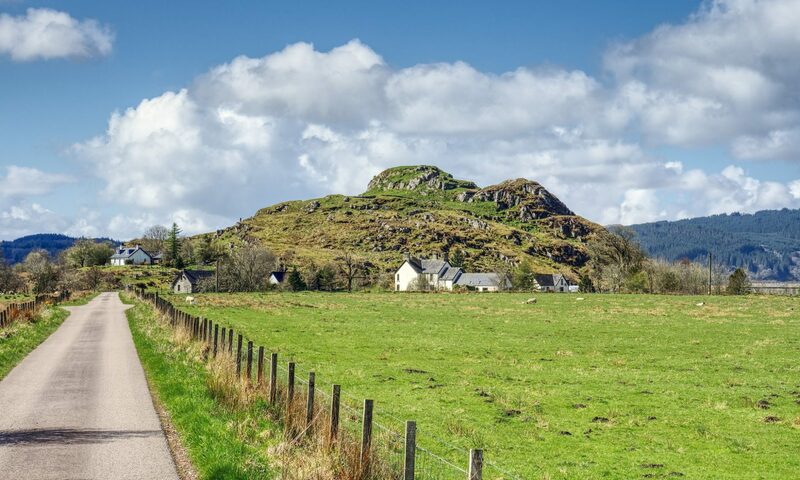 A newly established community initiative for Dunadd Community Council area called Dunadd Community Enterprise is considering purchasing the historic Kilmartin Church with a view to converting it into a new community facility. 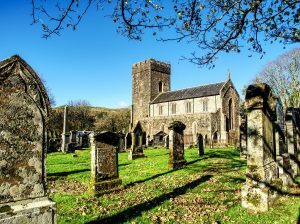 Since the Church of Scotland moved to its new premises in Kilmartin, it has been their intention to sell Kilmartin Church and Glebe, as well as the churches in Ford, Kilmichael Glassary and Kilmichael of Inverlussa. Kilmartin Museum has been in discussions with the Church of Scotland about purchasing the Glebe Field to use for their education programs, and to develop overflow parking in a small area to accommodate the extra visitors expected when the redeveloped museum opens in 2021. At its recent AGM, members of the Dunadd Community Enterprise supported the committee to go ahead with seeking funding to commission a full feasibility study that would explore sustainable community use of the building. Funds would be required to buy, renovate and convert the church. There have been lots of ideas and discussion, but careful business planning is required to ensure whatever the church is used for would attract grant funding and crucially, would be sustainable in the long term. This will take some time, and funding needs to be sought for a feasibility study in the first instance, so Dunadd Community Enterprise could not currently purchase Kilmartin Church. Kilmartin Museum already has funding in place to purchase the Glebe Field, and they need to go ahead with this to keep to their Redevelopment Project timescales. However, the Church of Scotland Head Office have decided to dispose of the Church building together with the field and they wish to move quickly to reduce the cost of maintaining these buildings. This may have presented difficulties to all involved, not to mention risked the Church being sold into private hands for housing, however, a very good friend of the Museum stepped forward with an offer to purchase Kilmartin Church as a holding position. He has agreed to allow Dunadd Community Enterprise time to explore the possibility and make a final decision that any community use has the full support of its members and is sustainable. The benefactor, who wishes to remain anonymous at present, has also said that it will be possible to maintain public access to the historic stones housed in the Church and that the Museum could also use the building whilst the building work required during the Redevelopment Project is taking place. Negotiations between the Church of Scotland Head Office and the anonymous buyer are ongoing.